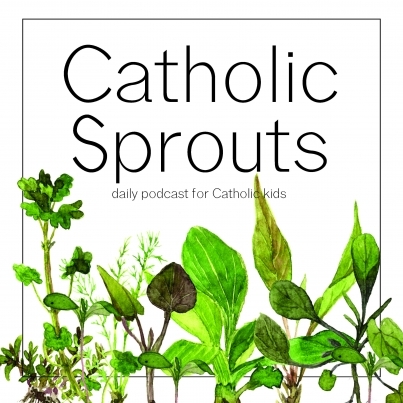 Get Started with Catholic Sprouts! We offer lots of resources to support Catholic Families. Where would you like to start? The podcast is 100% free! There are a variety of ways to subscribe. Click the button below to explore all of the simple subscription methods...and start listening today! Do you struggle to dream up fun, creative and meaningful ways to teach the faith? Well, let me help with that. 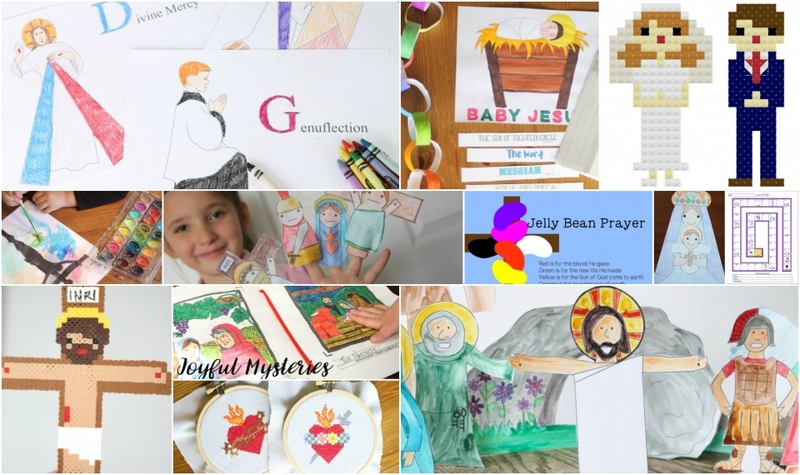 When you join the Catholic Sprouts Community you will get INSTANT access to a whole library of materials for Catholic Families. The Catholic Family Resource Library is constantly being updated and expanded. Simply enter your email information and I will send you access information and you can start downloading something that your family or classroom will love. 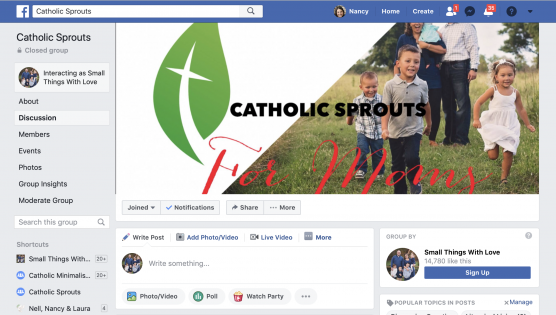 Catholic Sprouts for Moms is for you! 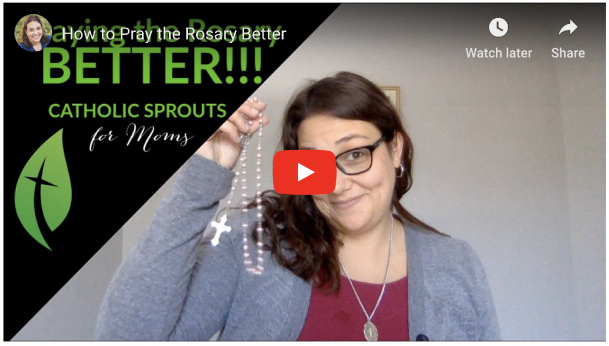 Subscribe for a new video each week that will inspire and support you in the work of teaching your children the Catholic Faith. Connect with other Catholic Parents serious about Raising Saints! Join the private Facebook group where we share ideas, answer questions and celebrate our faith! 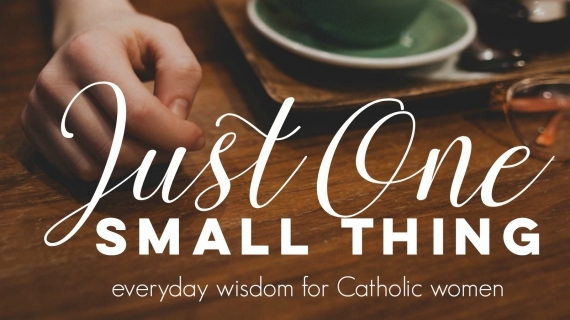 The Just One Small Thing Podcast is for Catholic Women of all ages and experiences who are serious about growing in holiness and journeying to heaven along the Little Way.